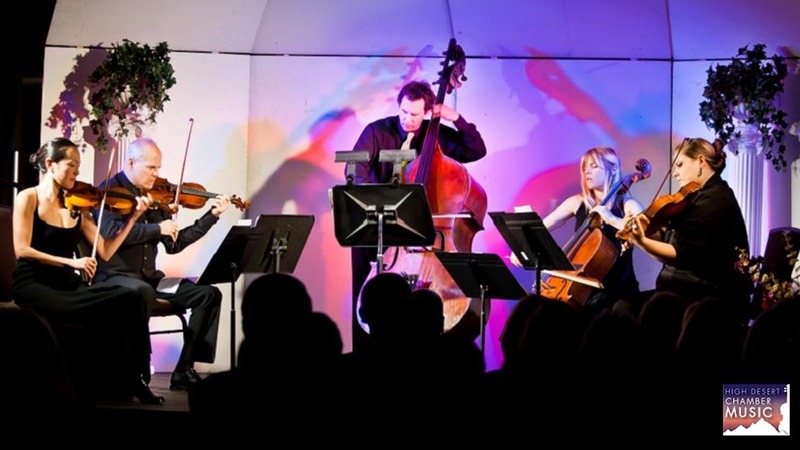 High Desert Chamber Music was founded in 2008 by violinist Isabelle LaForet Senger. We present an acclaimed series of classical chamber music concerts in Bend from September to June, ranging from piano duos to string sextets. Currently in our 11th season, our mission is to bring world class chamber music and musicians to Central Oregon. Through our concert series and Educational Outreach programs, we aspire to heighten a level of appreciation, awareness, and understanding of this great genre of classical music. In addition to our Concert Series, we present an Annual Gala to kick off the holiday season. The evening includes a performance, dinner, silent auction, and Master of Ceremonies Bob Shaw, from the KTVZ Newschannel 21 Team. Our 2018-19 season includes Central Oregon debut performances by Boston-based and critically acclaimed group Neave Trio and New York Philharmonic Assistant Concertmaster Michelle Kim. Appearing for the first time in the HDCM Concert Series is Steinway Artist and NPR host Christopher O’Riley and the popular Oregon Guitar Quartet. In addition, resident group and crowd favorite Crown City String Quartet makes their annual appearance with special guest Donald Foster, principal clarinetist for film composer John Williams. 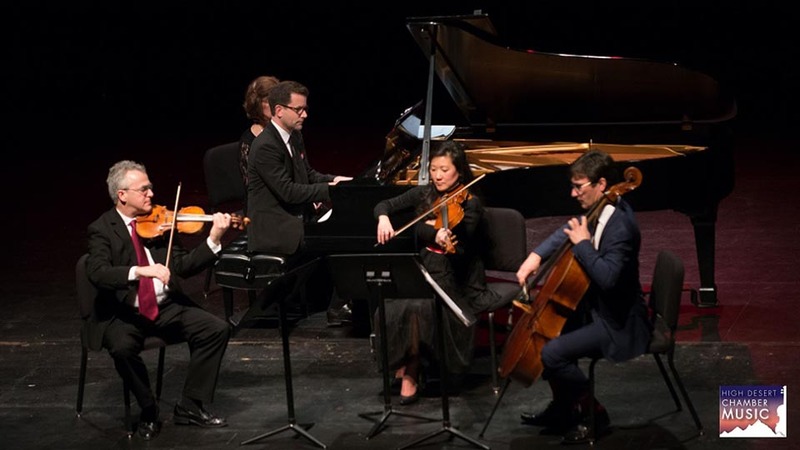 As the premier and leading chamber music organization in the region, HDCM uses live performance to celebrate and promote classical music. We offer an exciting roster of professional performing artists, and are proud to be a local organization presenting a national level of excellence. Visit us online or stop by our office in Downtown Bend for more information. Come hear the music!